Change starts at the frontlines. With the people who collect, preserve, and interpret. With the people who decide whose story gets told. Even though women are half the population, women’s history is often overlooked, water-downed, and sometimes all together edited out at hundreds of museums, historic houses, and sites. But guess what? The stories are there. In 2016, we will have four Bootcamps across Tennessee to train and empower museum and history professionals who want to rescue and share women’s history. When you take the March to the 19th Empower Pledge your support helps with costs to empower one museum professional at the frontline, and begins growing a network of professionals protecting women’s history for all us. 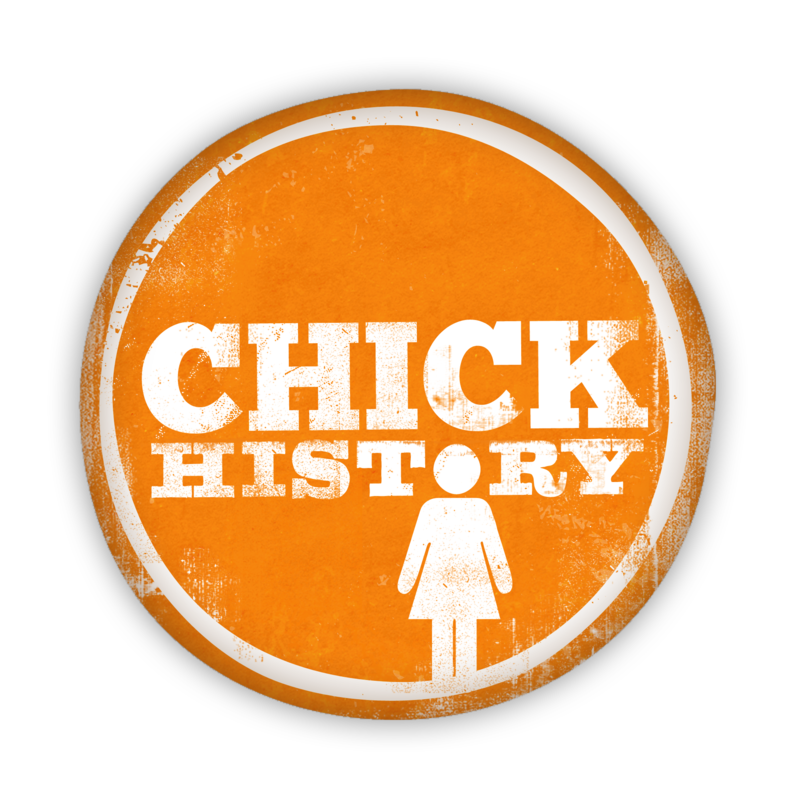 When your company takes the March to the 19th Empower Pledge, you are getting a grassroots campaign off the ground that is going to change the way we see and do women’s history in Tennessee. Your company’s support makes sure that museum and history professionals receive the proper training and tools they need to do better women’s history, for all of us. You can view the full Company Power Pledge prospectus here. You can learn more about Bootcamps here. Contact President/CEO Rebecca Price to a make a Company Empower Pledge.